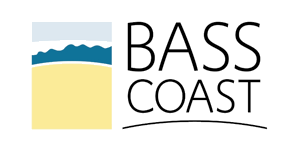 Many people aren’t aware that as well as planting tens of thousands of native Indigenous plants each year, Bass Coast Landcare Network also control hundreds of hectares of weeds which invade farmland, take over creeks and bushland, and harbor pests such as foxes and rabbits. We target all invasive weeds, but a big focus each year is on blackberries, which without proper control can be a massive problem, creating layer upon layer of thorny canes, causing a fire danger when the Summer heat arrives. Blackberries spread vigorously and it is always best to hit them early before they grow out of control and turn into an impenetrable thicket, which will then take multiple seasons of spraying to control. Common weeds along roadsides and on private land also include ragwort, thistle, bridal creeper, wandering jew, broom, watsonia, and various other difficult weeds. 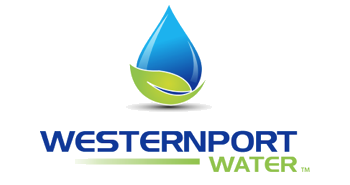 Woody weeds which we control using cut and paint or drill and fill methods include pittosporum, willows, pines, hawthorn, boxthorn, and a few others. This year, thanks to some extra funding we are also hitting gorse particularly hard. Gorse is a prickly, thick shrub, flowering in yellow almost year-round. Gorse grows quickly and smothers everything around it, easily spreading across boundaries into neighbor's paddocks and beyond. It is a terrible weed for harboring pests and takes years of dedication to eradicate. There has been a lot of work done in the past locally, but still so much to do. 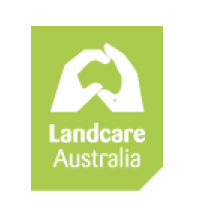 ​If you have weeds on your property which you would like help to get under control, contact Bass Coast Landcare Network on 5678 2335. 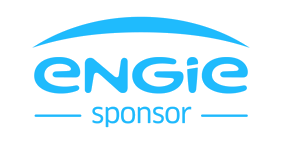 Also click here to see how our Works Crew can assist with weed control work on your property. Grant assistance may be available for works on your property, give us a call or email and we can discuss possibilities. 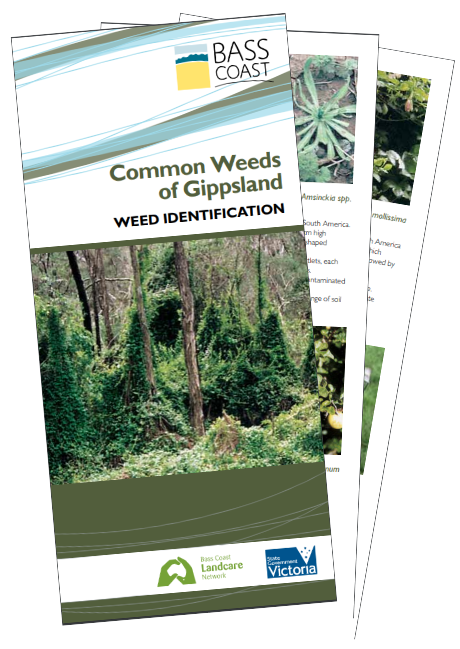 The Common Weeds of Gippsland Brochure, downloadable by clicking on the picture on this page, has lots of information and descriptions of local weed species and methods of control. You might be surprised to see that some of the weeds in this brochure are common garden escapees!